Why is the CEO of IKEA Switzerland head of a UN panel on gender? Gender responses and gender impact are clearly seen as key ways to anchor the success of the UN’s Sustainable Development Goals. And we’re pleased that this is happening. But there is a jarring note. We have no doubt that Ms. Scarpaleggia is personally committed to gender equality. 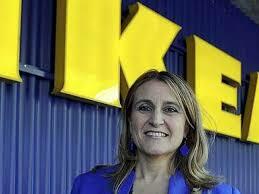 It’s her role as the CEO of IKEA (Switzerland) that we find jarring. This comes from a couple of different angles. 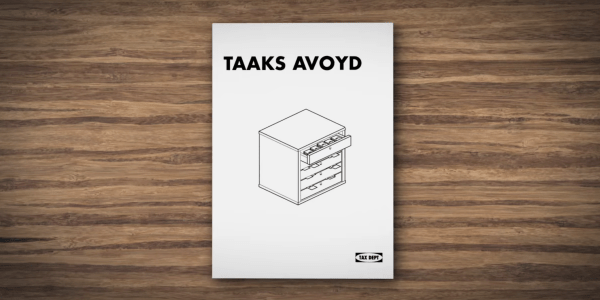 Second, last month we highlighted a report by the Greens in the UK parliament highlighting IKEA’s tax trickery, reported to be to tune of “€1 billion in taxes over the last 6 years using onshore European tax havens”. “Kamprad has openly acknowledged that he has been preoccupied with the problem of avoiding income and inheritance taxes in Sweden since at least the 1960s. Ultimately, these concerns led him to move to Switzerland and to relocate and restructure IKEA. Have IKEA suddenly turned a corner — or are we to shield our eyes from the hypocrisy and hope desperately for a silver lining somewhere in the future?